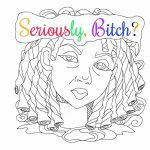 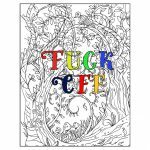 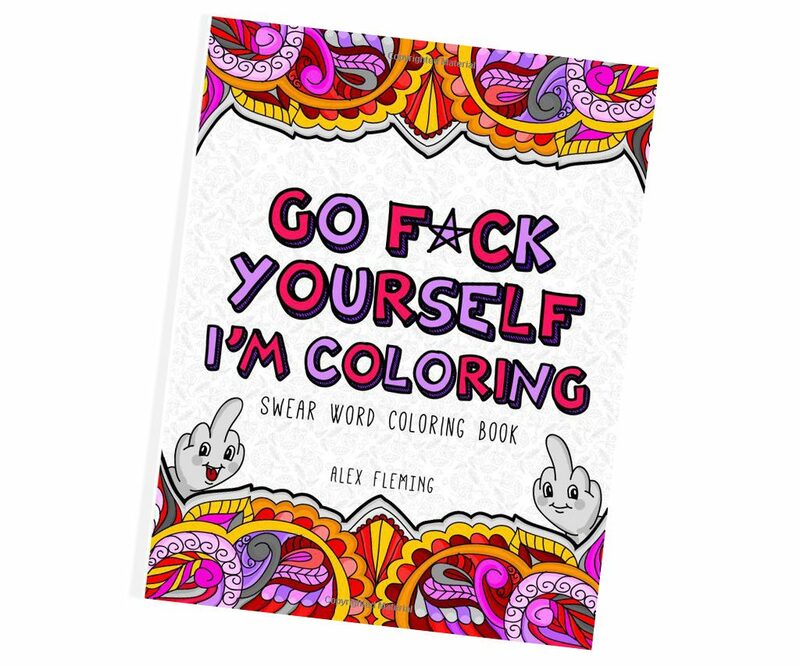 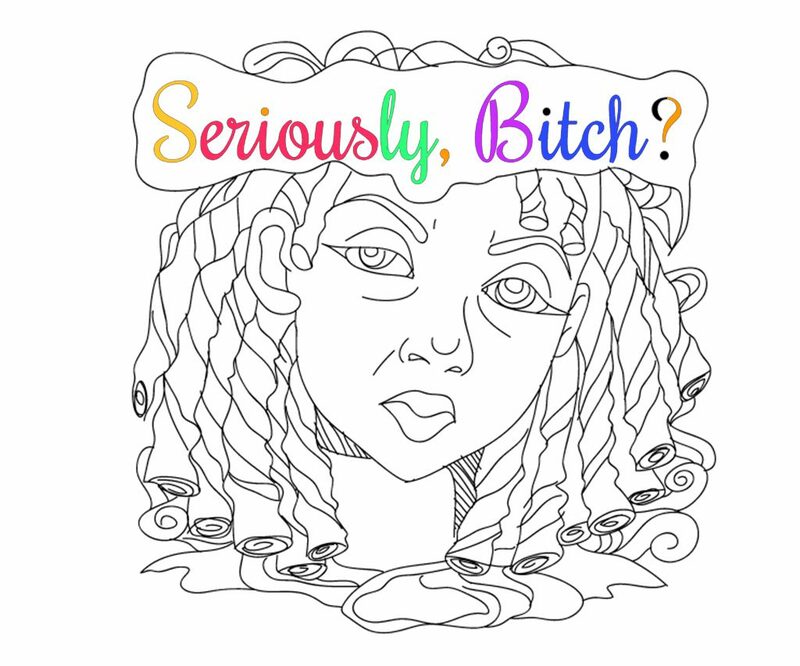 This swear word coloring book ‘Go F*ck Yourself I’m Coloring’ should be part of everyone’s life to relive temper, stress, and anxiety. 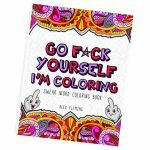 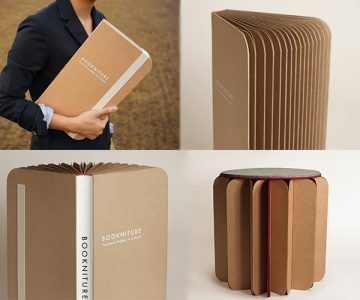 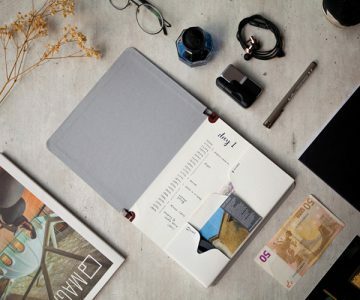 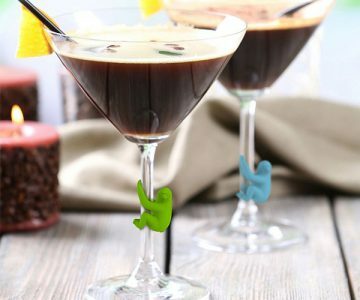 This Go F*ck Yourself Book features beautiful patterns with swear words and expressions that you cannot miss! 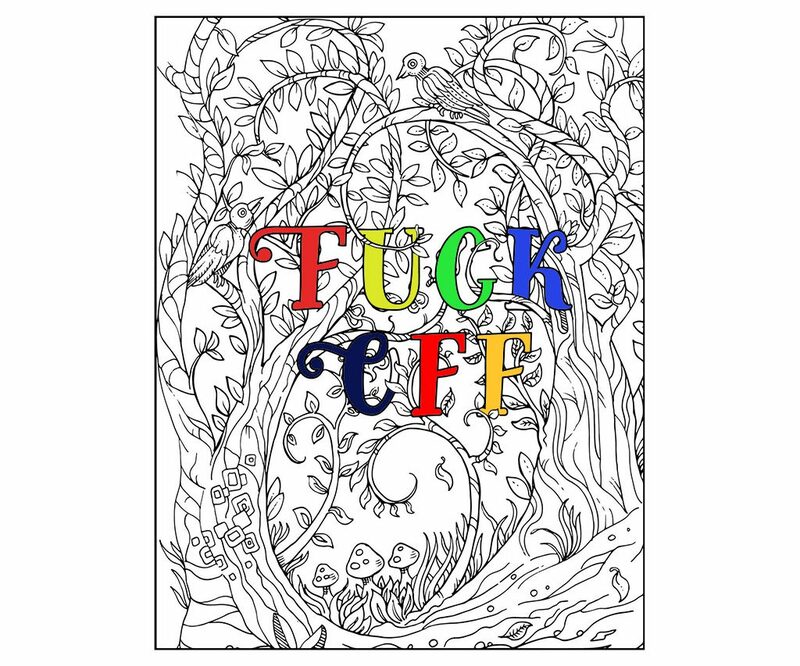 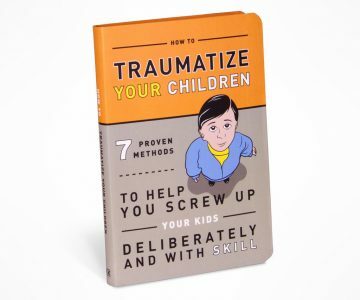 It is one of the only adult coloring books you can buy to clearly and colorfully illustrate your dislike for people in a way that no other medium quite manages.